With Halloween only two days away, we thought you might like to see some of our favorite Halloween treats, lunch ideas, cocktails / mocktails and whatnot. They&apos;re all super simple to recreate and could really add to your family&apos;s enjoyment of your favorite spooky holiday! 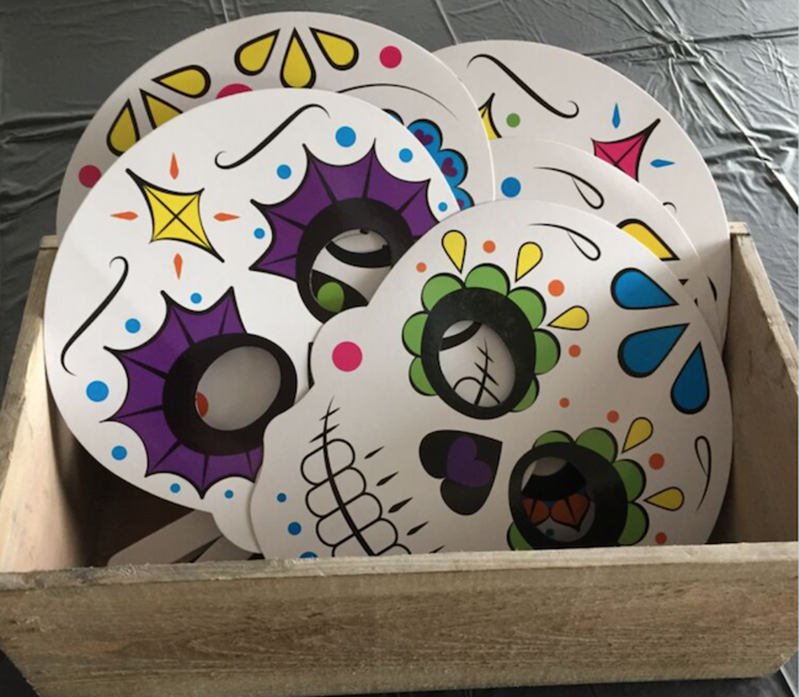 Whether you&apos;re looking for cute crafts to make with the kiddos, a fun recipe to tackle or even an adult beverage, we&apos;ve got you covered with our last minute Halloween ideas today! 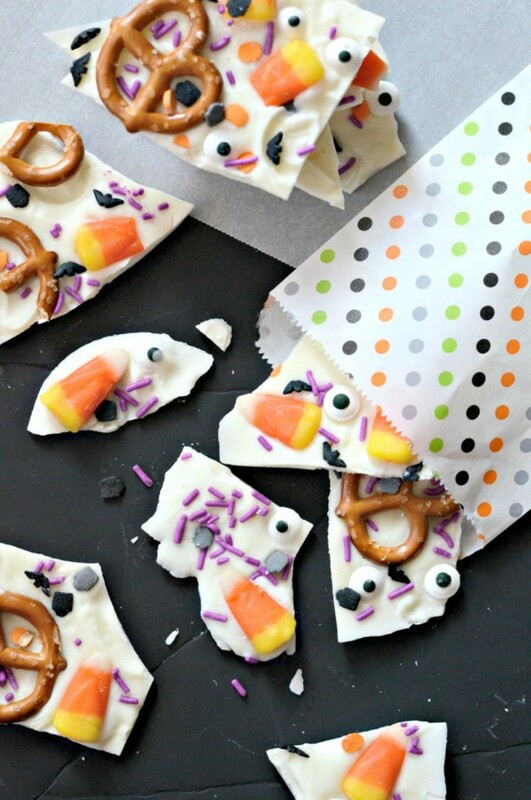 Boo Bark: This delectable treat is perfect to get your kiddos excited about helping in the kitchen! And it&apos;s just so festive. I&apos;ve always found that baking and cooking with my babies is such a wonderful, bonding experience! 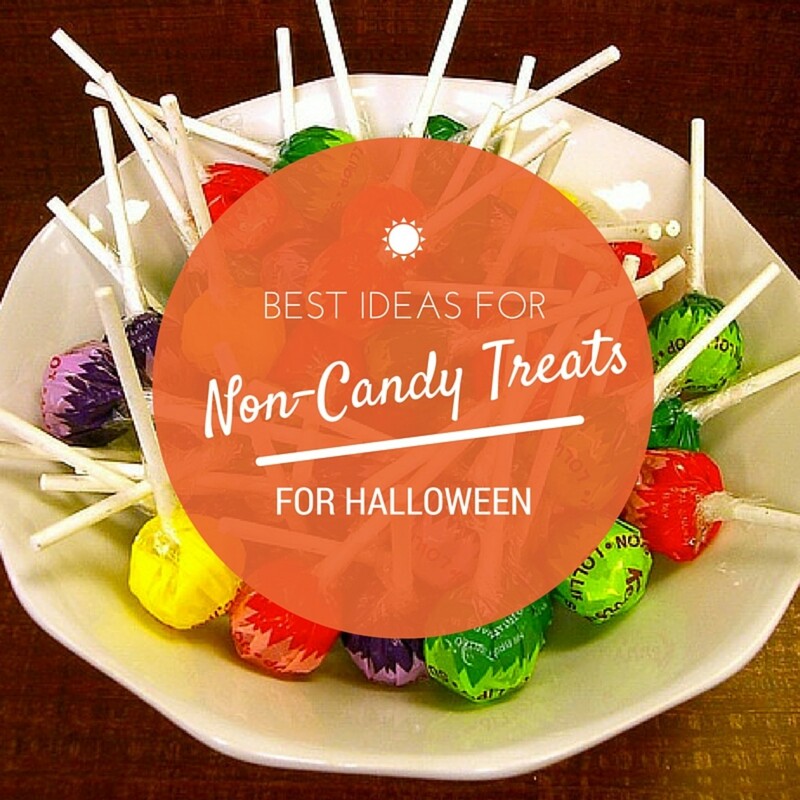 Non-Candy Halloween Treats: In case you&apos;ve had your fill of sweets and want to go the non-candy route this year, we have some ideas that will surely delight even the most discerning of trick or treaters! 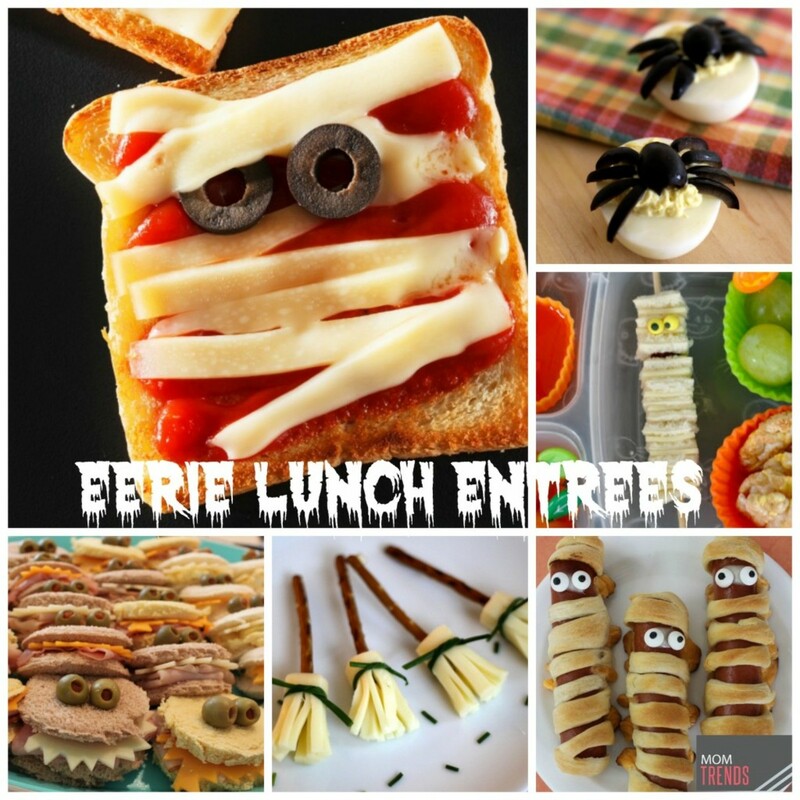 Eerie Lunch Entrees: Why not pack a special lunch for your wee ones tomorrow. Who wouldn&apos;t love to open up a lunch bag filled with Halloween goodies? In fact, if your significant other loves October 31st as much as you do, you could make one for them too! Crafting Party: It&apos;s not too late to throw an impromptu party...I&apos;m always up for any excuse to celebrate and my guests need not be more than my own family. I know they would certainly appreciate a festive tablescape like this! Making your own masks would be so much fun no? 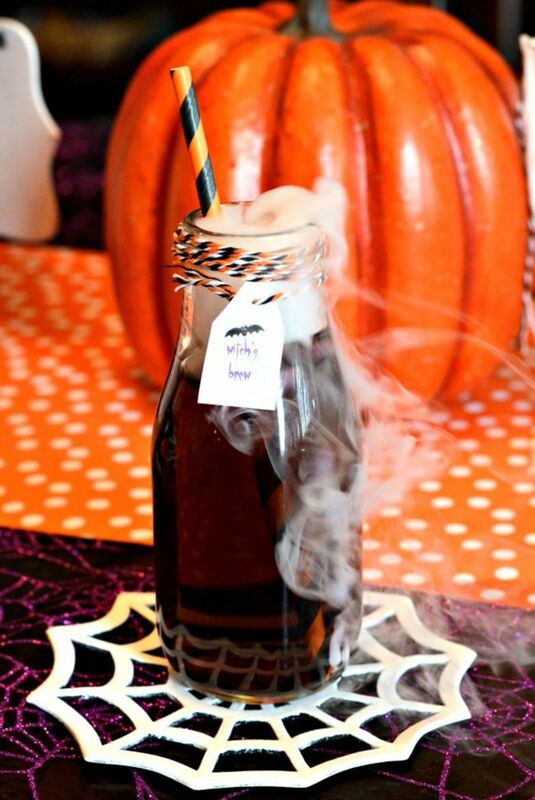 Spooky Cocktail / Mocktail: Serve up a spooky spiked drink to the grown ups and a mocktail version to the kids. We can&apos;t get over how cute this "Witch&apos;s Brew" cocktail or mocktail, if you so desire, is! So, are you in a Halloween kinda spirit yet? The big day will be here before we know it! Hopefully our Halloween ideas will help you get a jump on celebrating!